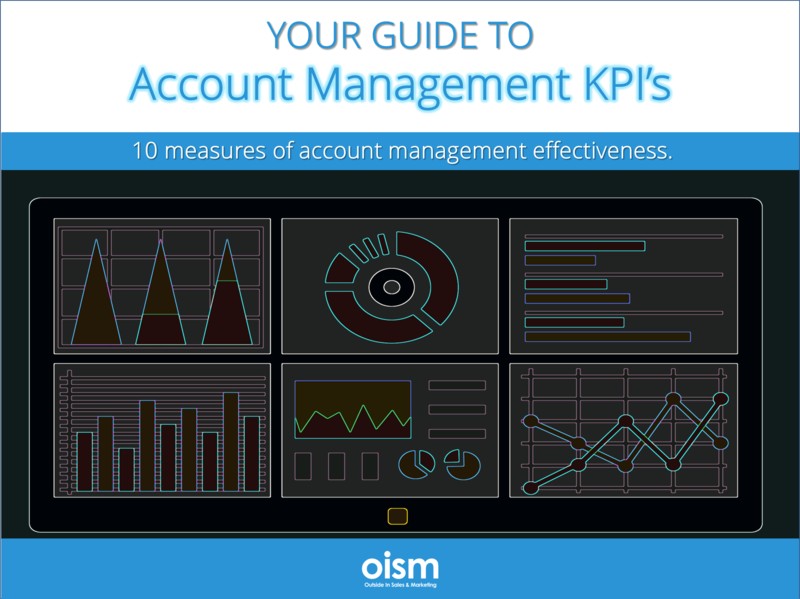 The most important Key Performance Indicators (KPI’s) related to measuring the effectiveness of account management in your company. Why lagging and leading indicators are both important for success. How to see your business in new ways by slicing and dicing your data. Complete the form and we’ll send you a link for instant access to the guide.